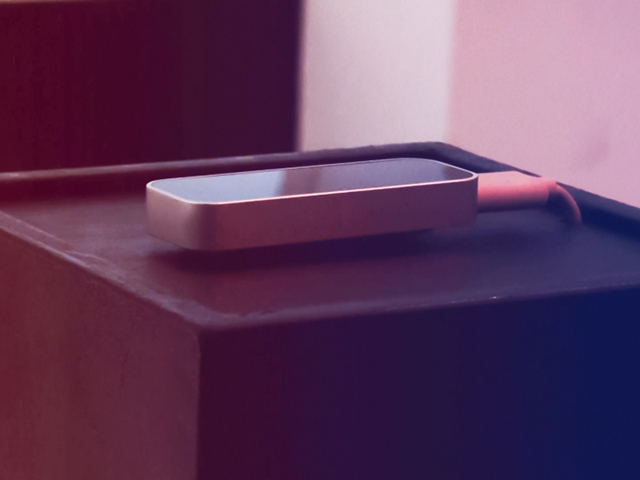 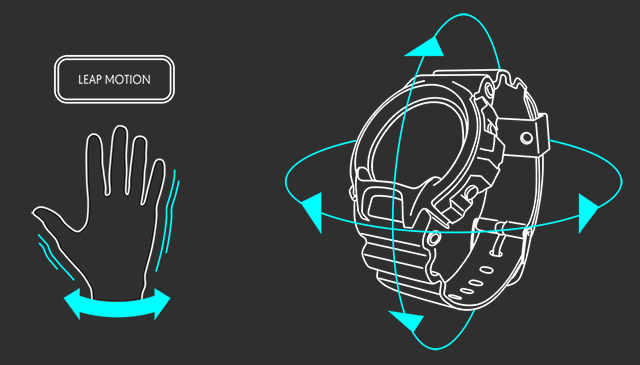 G-SHOCK Leap Motion | studioAIRA! 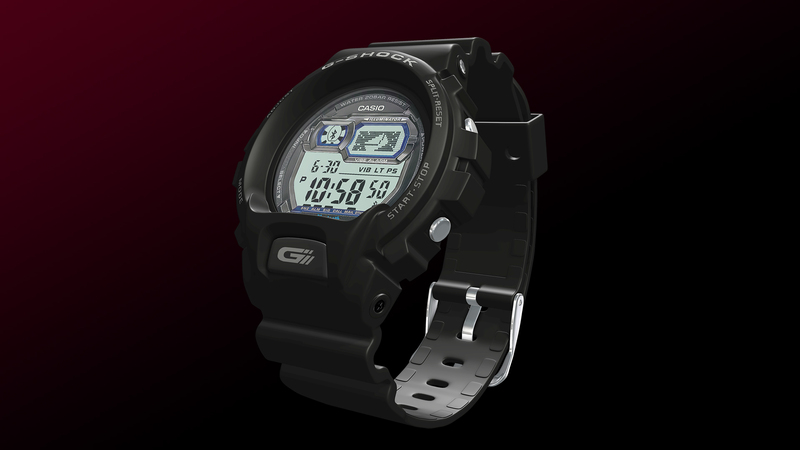 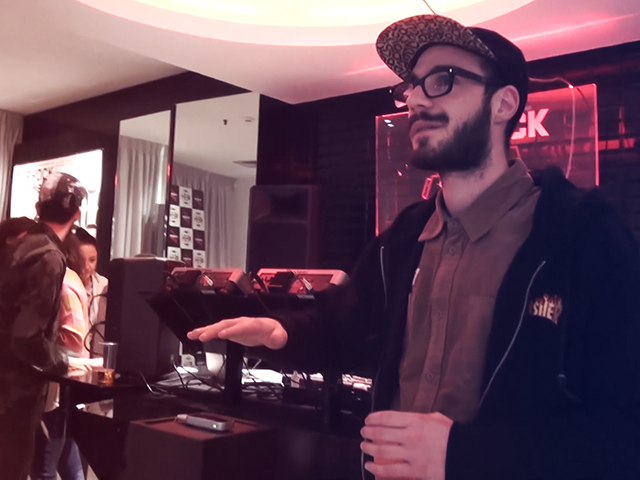 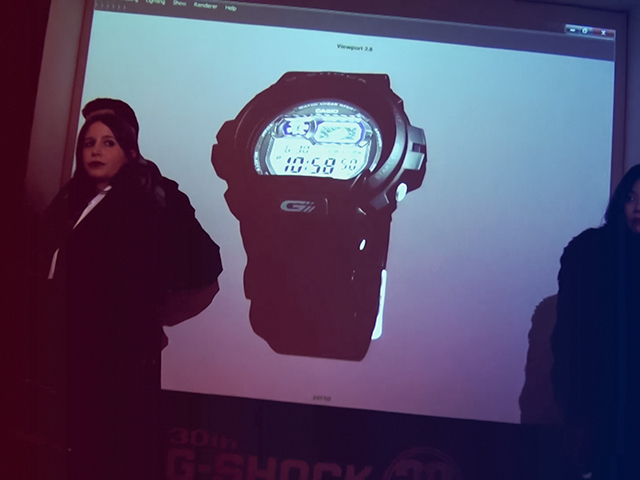 When G-Shock, the built to resist Casio’s iconic watch, turned 30, a pop up temporary store was opened in the heart of Rome, in order to celebrate this anniversary. 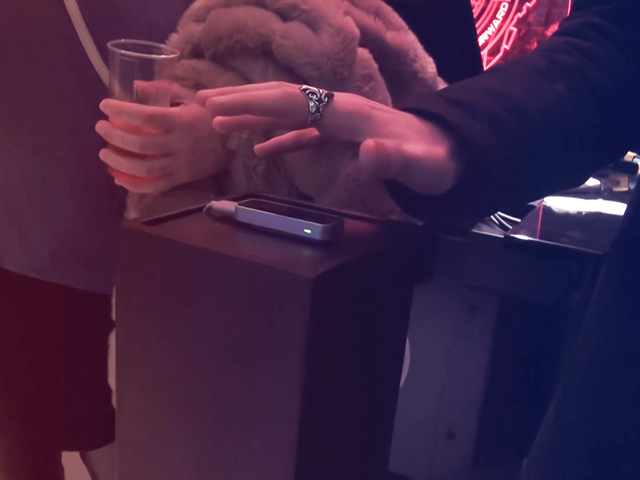 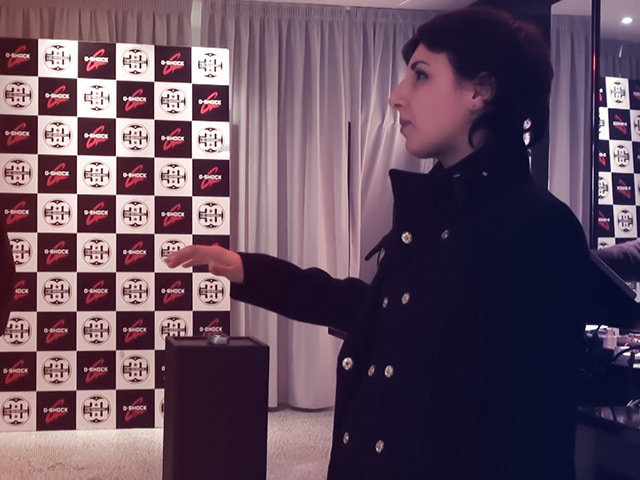 StudioAIRA designed an interactive installation where the visitors, simply with hand control, took complete control of a three-dimensional hyper-realistic G-Shock model they could rotate, zoom and watch in every detail.